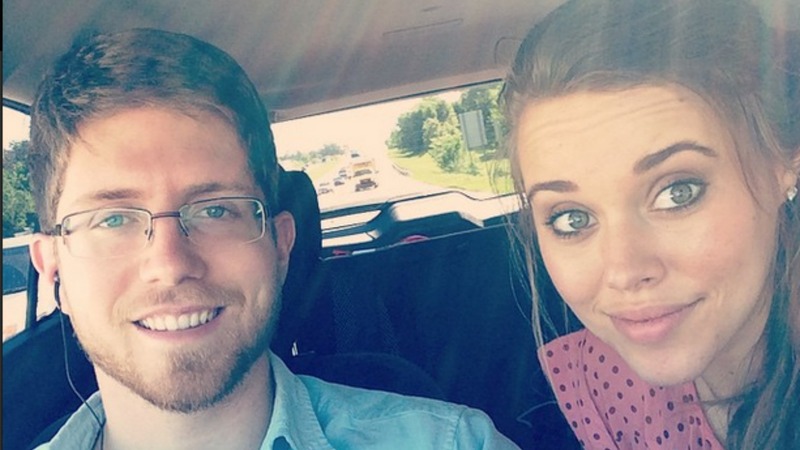 Jessa Duggar has been plagued with pregnancy rumors ever since she married her husband Ben Seewald on Nov. 1, 2014, and if the 19 Kids and Counting star wants to follow in her parents’ footsteps by having a massive brood, then she’d better get started — and she has. Yes, you read that correctly. The newlyweds have just revealed to People magazine that they are expecting the first addition to their family. Jessa is reportedly in her second trimester, and so far, her pregnancy has been smooth sailing. 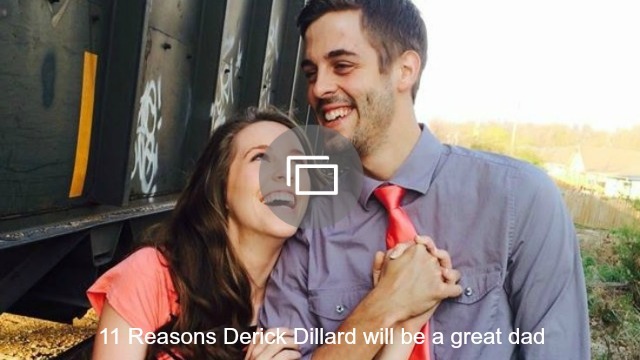 So, how did Jessa tell her husband the happy news? Well, apparently she took a pregnancy test one Sunday morning before church. Fans were convinced that Jessa was pregnant long before the official announcement was made, though, and one of Jessa’s recent shopping trips caused quite a stir after a fan reportedly saw her shopping for maternity clothes. According to the Christian Post, a Twitter user, Jayci Goss, claims to have seen Jessa in the maternity section of a local Ross store. “Here’s your scoop for today: I just saw Jessa Duggar looking at the maternity and juniors sections at the Ross in Rogers,” Goss tweeted earlier this month. To add even more fuel to the fire, Ben recently posted a photo on Instagram to congratulate his friend on his engagement, but his cowboy hat was strategically placed in front of his wife’s stomach — and now we know why. Country singer Mark Wills also posted a picture on Facebook of himself and the newlyweds at the Grand Ole Opry, and fans have been saying that Jessa looks to be sporting a tiny baby bump. Now it’s official: Jessa and Ben are expecting their first child, but just because they are expecting their own bundle of joy does not mean they have changed their minds about adoption. And tonight’s episode of 19 Kids & Counting, airing at 9/8c, will reportedly feature a super-special message from the couple to their fans.